The seat will see a straight contest between Sonia Gandhi and Dinesh Pratap Singh, who had recently joined the BJP after leaving the Congress. 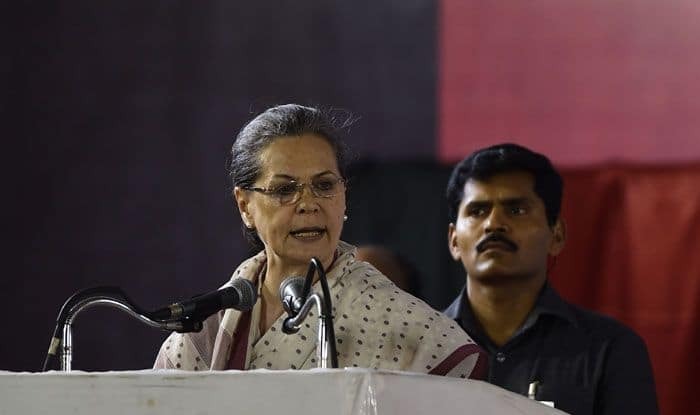 UPA chairperson and Congress leader Sonia Gandhi will file her nomination papers for the Rae Bareli Lok Sabha seat on Thursday and hold a roadshow in Rae Bareli. Sonia Gandhi and her family members will take part in a ‘havan’ at the Congress’ central office. She will undertake a 700-metre road show before filing the nomination, party spokesman LKP Singh said. Sonia Gandhi is trying to retain the seat for the fifth time. The seat, which will head for voting in the fifth phase on May 6, will see a straight contest between Sonia Gandhi and Dinesh Pratap Singh, who had recently joined the BJP after leaving the Congress.